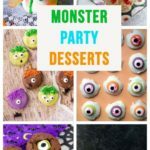 One of the cutest party themes for Halloween is monster parties! 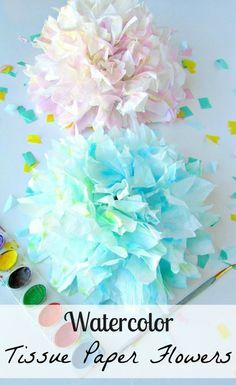 Not only is this an adorable party theme it is perfect for kids crafts and decorations year round. Those little monsters love little monsters. We are fond of the cute and colorful monsters. 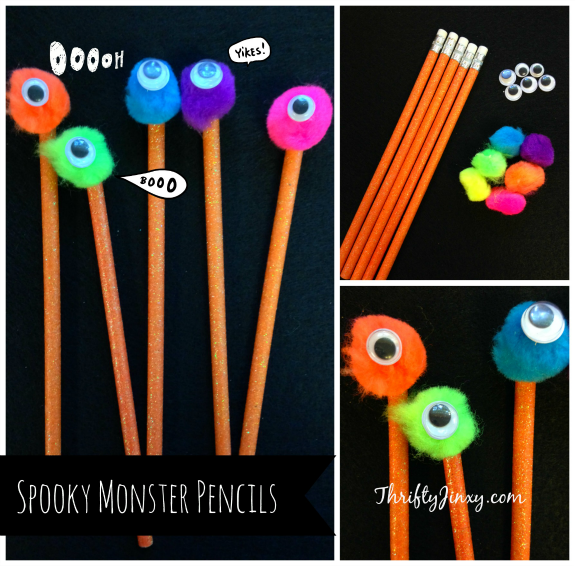 Plus, my daughter and I have a love for crafting with googley eyes! 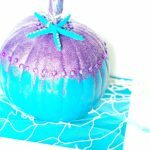 I’ve been making all kinds of monster diys recently getting ready for Halloween. We haven’t fully decorated for the holiday because we are moving. 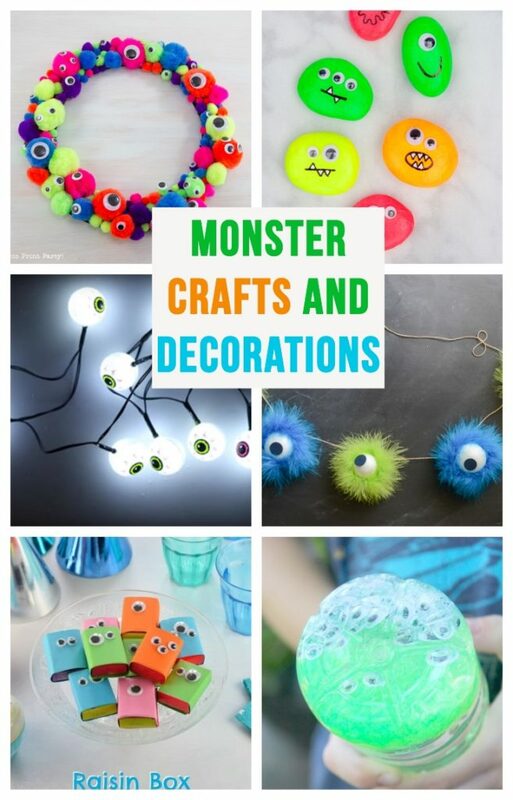 However, I was able to throw together some cute and simple monster crafts. Mainly, I’m just avoiding packing and crafting instead in true procrastinator fashion. I am not the only one having some monster fun. 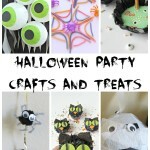 My fellow bloggers have come up with some amazing monster party ideas and crafts! 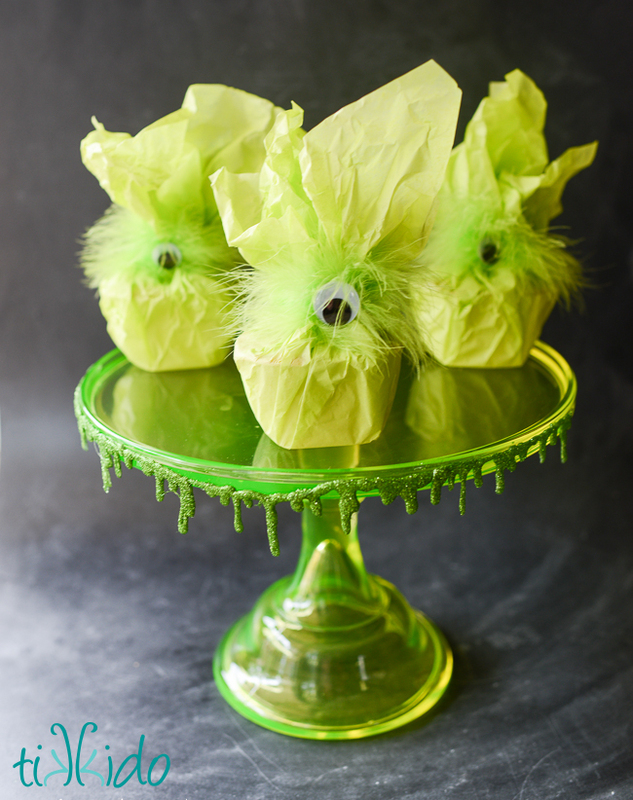 From cute to creepy you should find all the monster party inspiration you need right here! 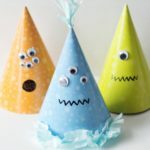 These monster party crafts and decorations will wow your party guests. 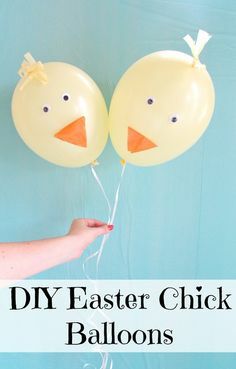 All of these ideas are the cutest and simple to make. I’ve collected the best of the best monster ideas for you all to get inspired and enjoy! 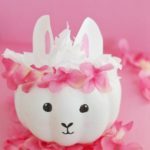 This Easy and Fun Monster Wreath from Press Print Party is absolutely adorable! I love the bright colors and all the googley eyes! 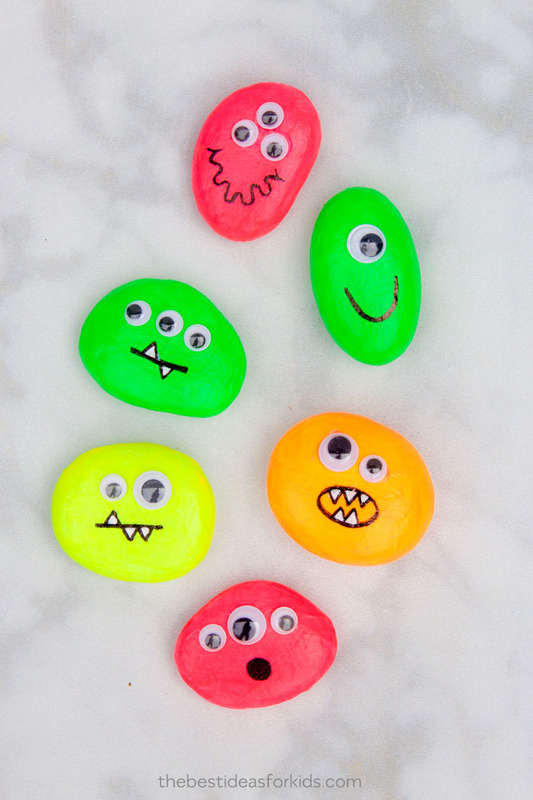 Painting rocks is so much fun and these Monster Rocks from The Best Ideas For Kids are the best! The neon colors and funny faces take them to another level of cuteness! 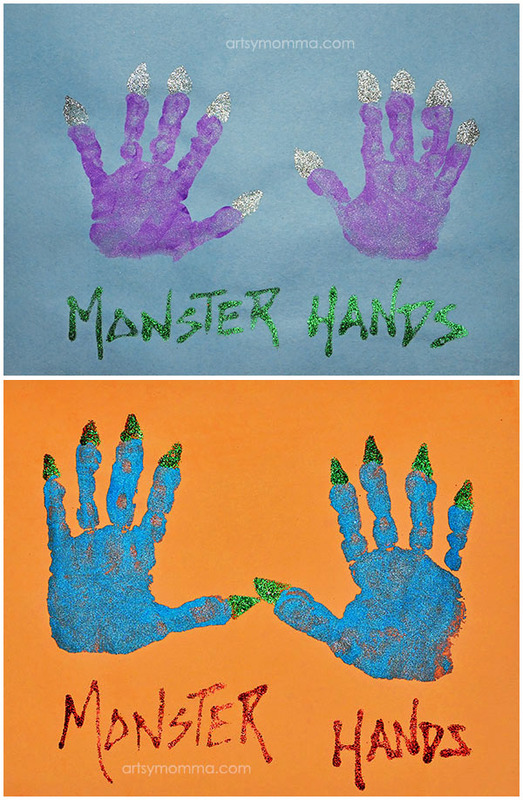 Another fun monster craft is these Monster Handprint Craft from The Best Ideas For Kids. 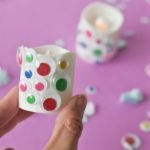 Kids will love creating there own monster hand. I love the green and red ones! 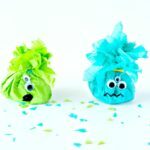 The kids will have a ton of fun making this Monster Floam Recipe from Ruffles and Rain Boots! 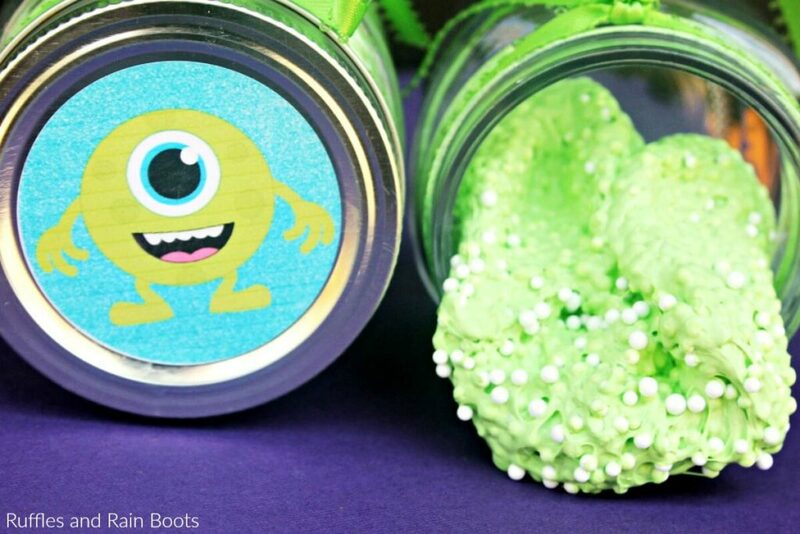 Plus, it comes with an adorable monster printable. 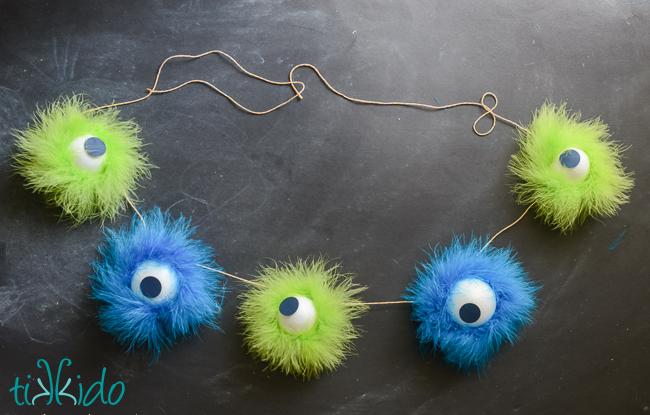 How cool is this Furry Monster Eyeball Halloween Garland from Tikkido?! I love how furry it is and the colors! 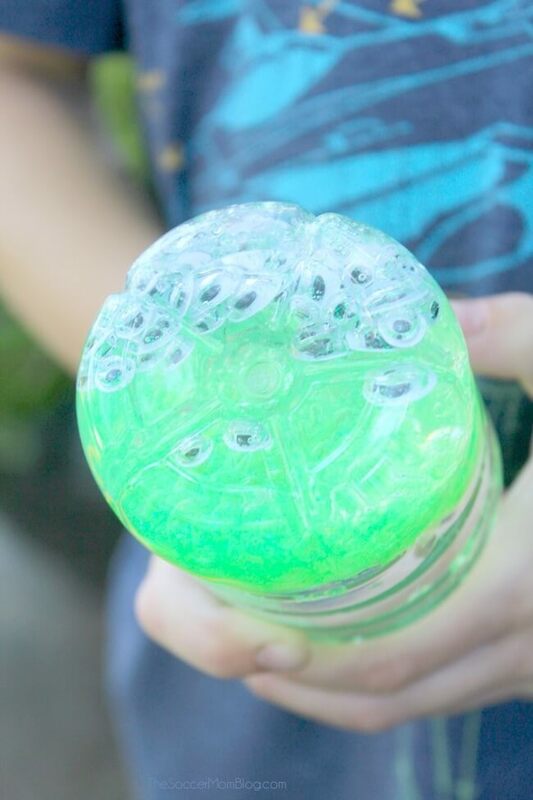 Monster Eye Sensory Bottle from The Soccer Mom Blog is the perfect activity to tame your little monsters! 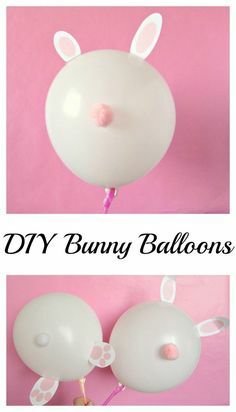 These would be fun to make at parties too! 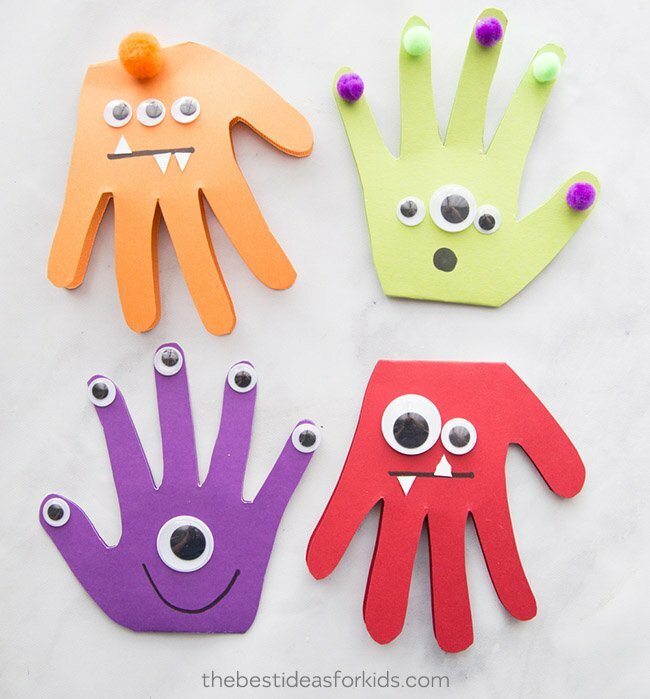 Kids can learn how to turn there hands into creepy cute monster hands with these Cute Monster Hands from the Fun Handprint Art Blog. I love the glitter monster nails, too cute! I love how simple to make these Easy Monster Snack Packaging For Halloween from Tikkido are for party favors! Frankenstein is one of my favorite monsters. 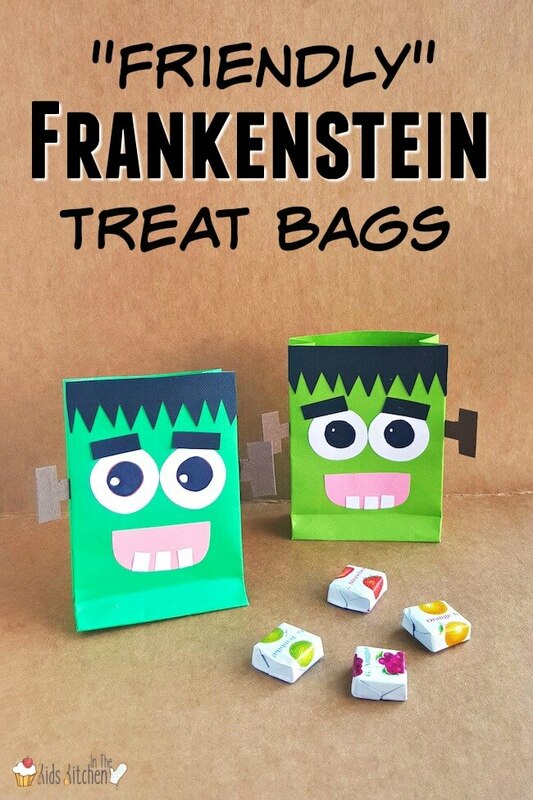 Friendly Frankenstein Diy Halloween Treat Bags from In The Kids Kitchen are perfect for class parties and kids parties! 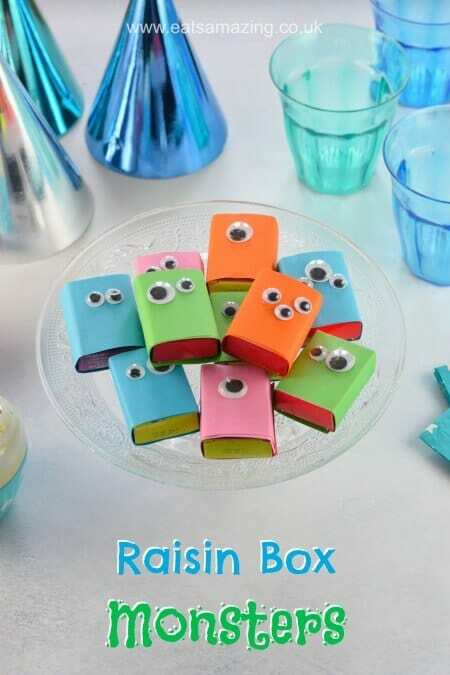 Raisin Box Monsters from Eats Amazing are a perfect healthy fun snack for kids monster and Halloween parties! 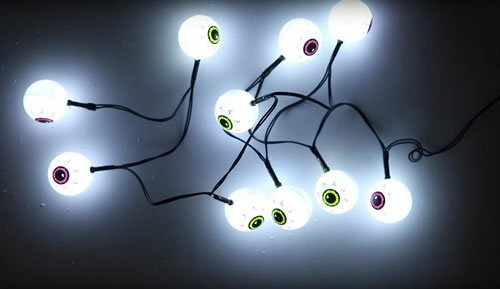 I love these Bloodshot Eyeball String Lights from Kimspired DIY. 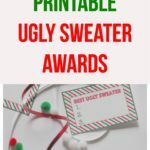 The best part is they are made from dollar store materials and simple to make! 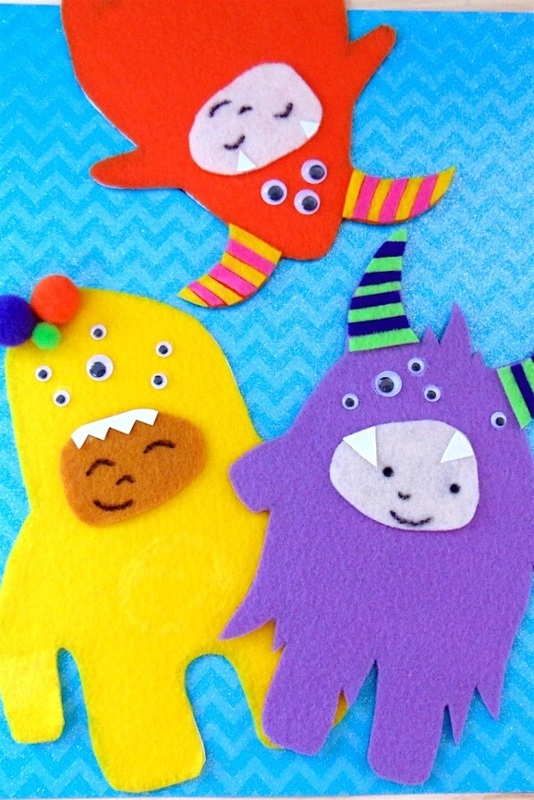 Kids Felt Craft Monsters from The Soccer Mom Blog are just too adorable! 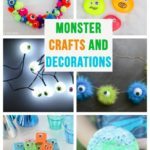 Kids will love creating these cute monsters! I hope you enjoyed all of these wonderful monster crafts and decorations. Which ones will you make? !